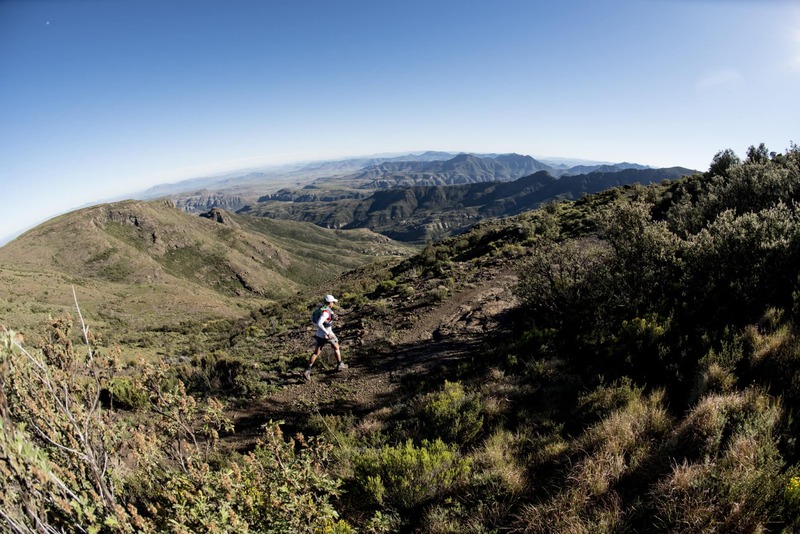 Plan YOUR 2018 trail running adventures now! 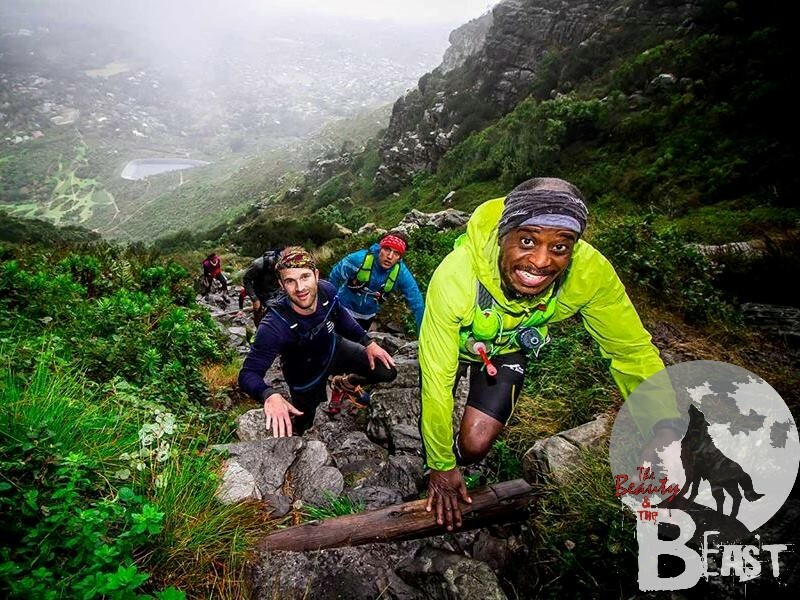 By Caeli Manuel|2018-02-01T07:50:44+00:00February 1st, 2018|Featured Events, Latest News, News, Salomon Skyrun, The Cederberg Traverse, Wildrunner|Comments Off on Plan YOUR 2018 trail running adventures now! 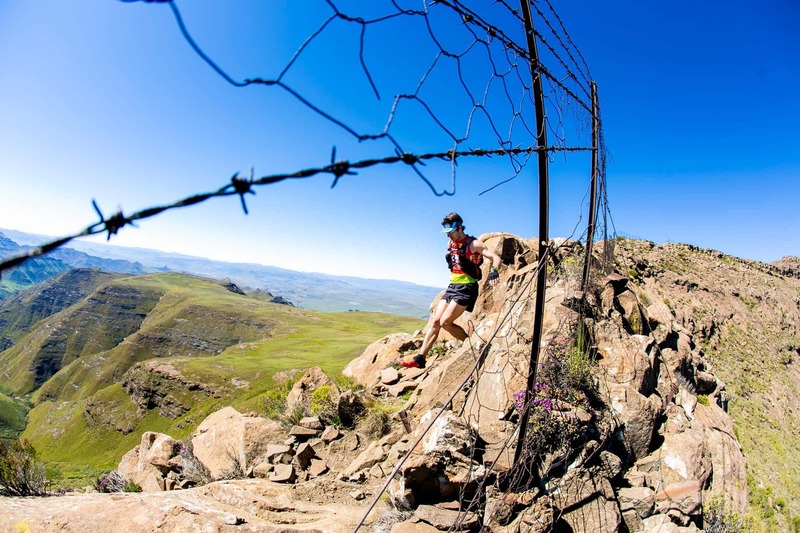 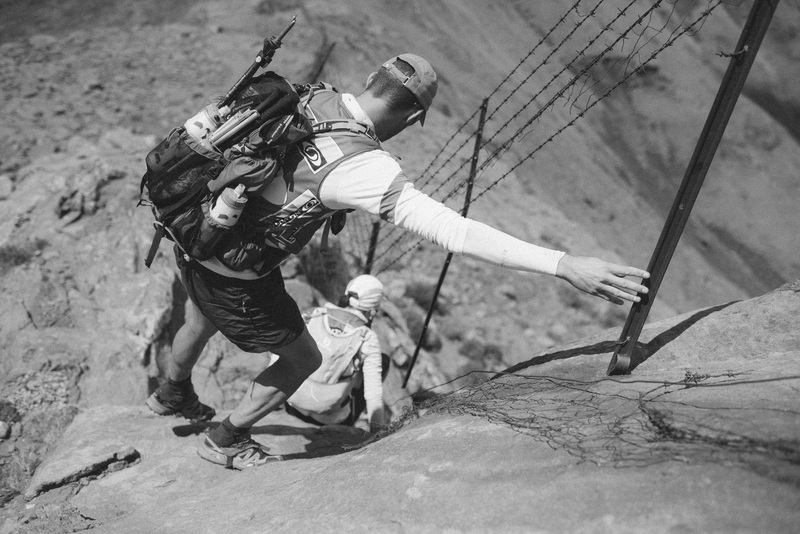 SKYRUN 2018 ENTRIES OPEN ON MONDAY! 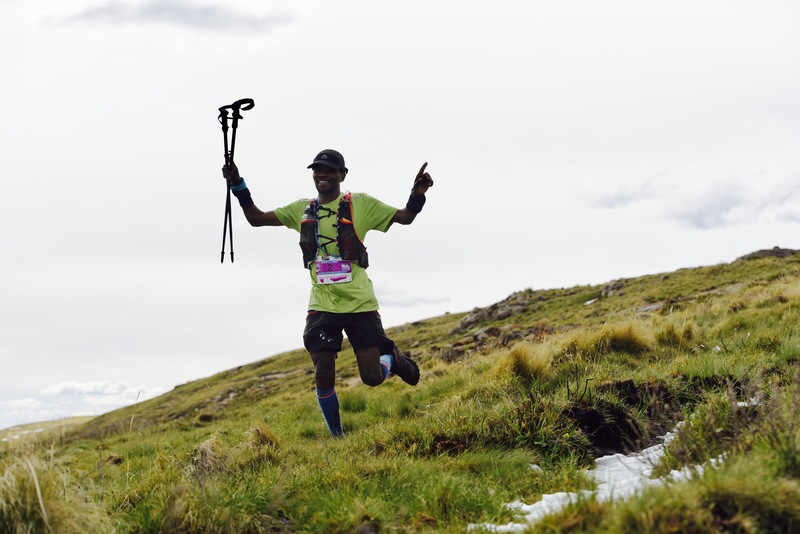 By Caeli Manuel|2017-11-24T06:29:15+00:00November 24th, 2017|Featured Events, Latest News, News, Salomon Skyrun|Comments Off on SKYRUN 2018 ENTRIES OPEN ON MONDAY! 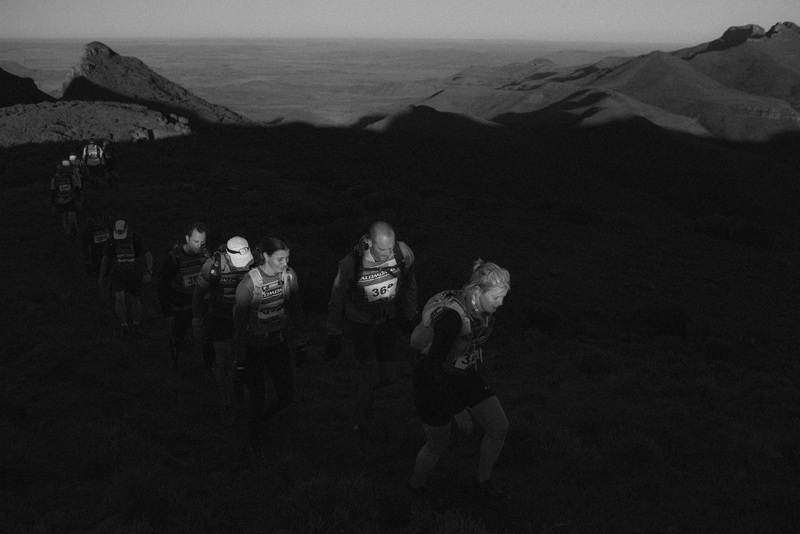 2017 SkyRun proves to really be one hell of a run! 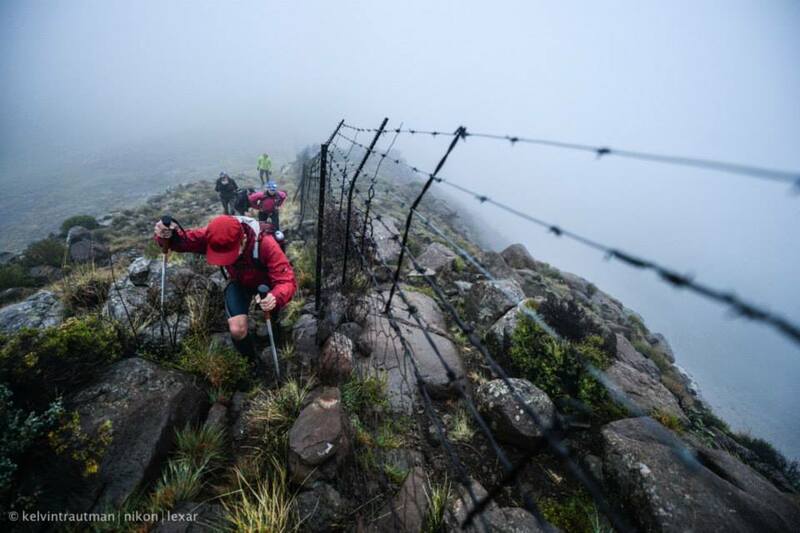 By Caeli Manuel|2017-11-20T07:27:35+00:00November 20th, 2017|Featured Events, Latest News, News, Salomon Skyrun|Comments Off on 2017 SkyRun proves to really be one hell of a run! 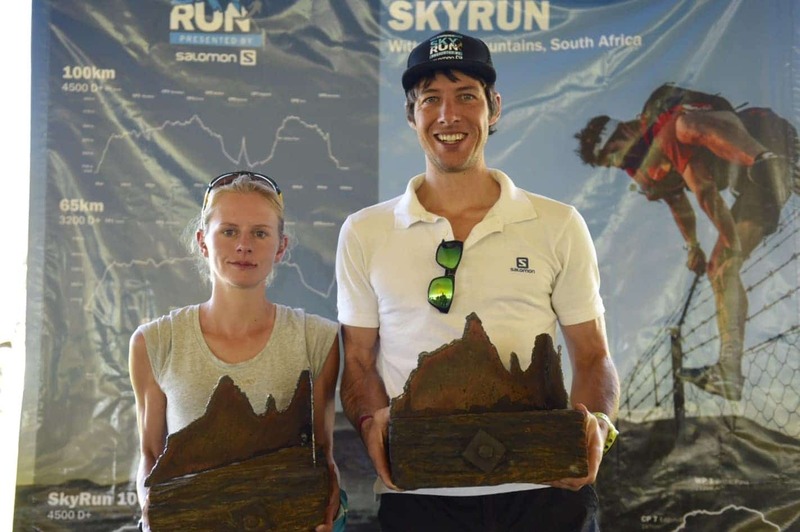 WHO WILL BE CROWNED QUEEN OF THE MOUNTAIN AT SKYRUN 2017? 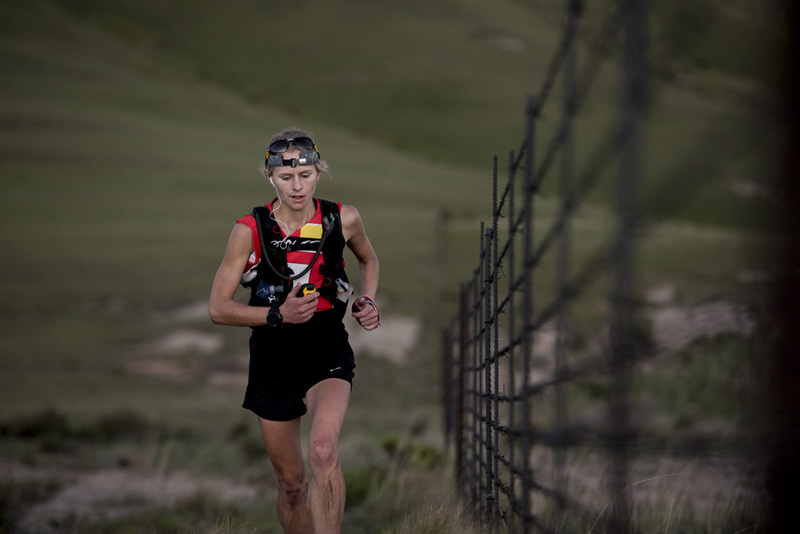 By Caeli Manuel|2017-11-07T08:25:02+00:00November 7th, 2017|Featured Events, Latest News, News, Salomon Skyrun|Comments Off on WHO WILL BE CROWNED QUEEN OF THE MOUNTAIN AT SKYRUN 2017?